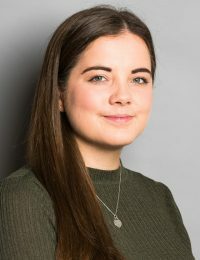 Grace joined Wilberforce Chambers in April 2018. She is responsible for assisting our barristers to and from court, lodging documents with court, and assisting members of the clerks’ room with the day-to-day management of barristers’ diaries and client relations. She is assigned to clerking our Junior QCs and Senior Juniors. Outside of Chambers, Grace’s interests include reading, playing tennis and socialising with friends and family.